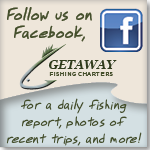 Getaway Fishing Charters and Guide Service offers both Lake Fishing Charters and Guided River Fishing Trips. 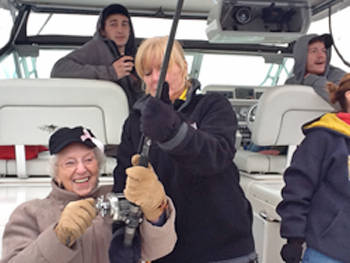 The Lake Fishing Charters are on Lake Michigan while the Guided River Trips are on select rivers in West Michigan. Lake Michigan trips originate from the port of White Lake while the departure location for Guided River Trips is determined by your guide. Use this convenient Online Form to request a charter or a trip.